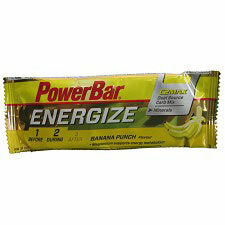 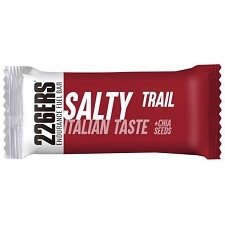 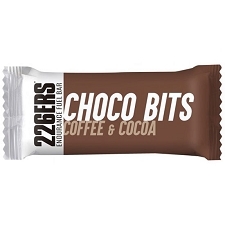 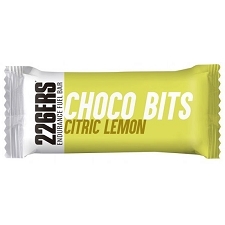 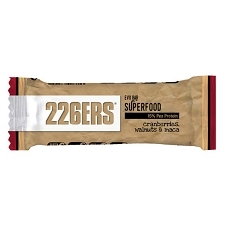 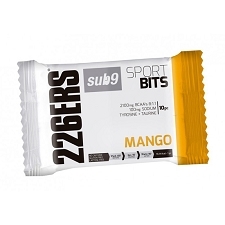 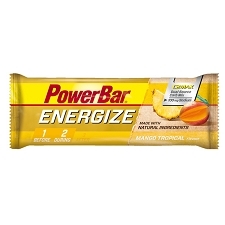 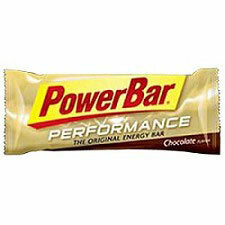 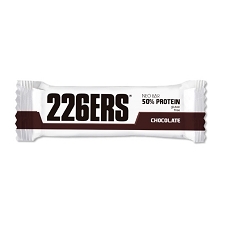 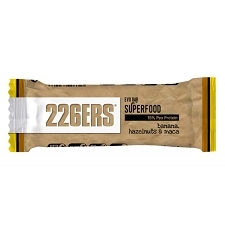 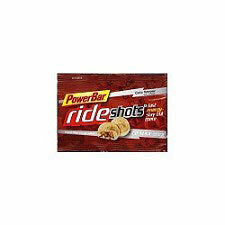 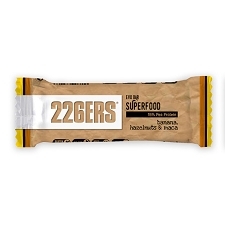 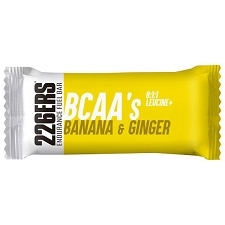 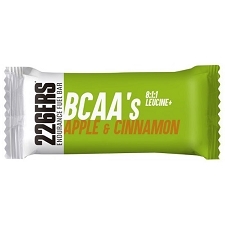 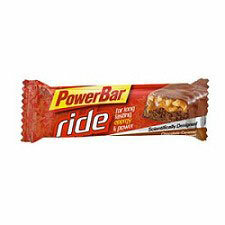 Energy Bar of the 226ERS brand made with natural ingredients, dried fruit and almonds. 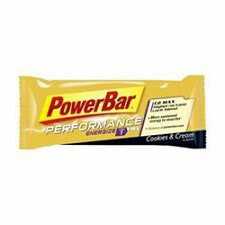 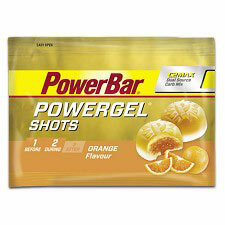 Perfect to have in any situation, during workouts, or long lasting activities such as bike routes, trekking or trails. 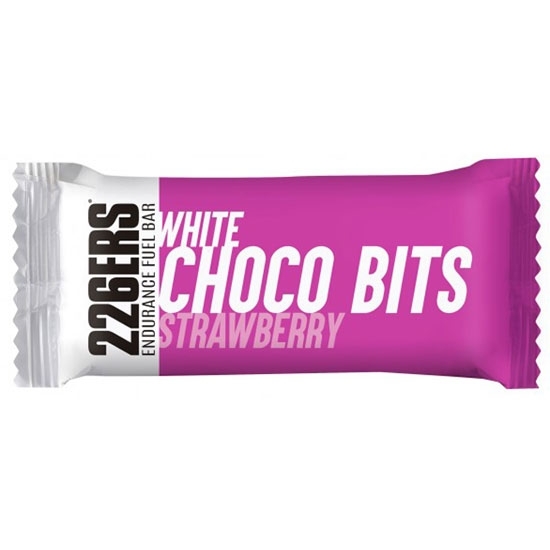 Customer Opinions "Endurance Bar Choco Bits Strawberry"